Lars Watson was a WWII veteran who survived the attack on Pearl Harbor where he served as a Marine on the USS West Virginia. Lars met Lucille in college after the war and they married in June 1946. Lars and Lucille moved to Washington State in 1954 where they raised three children. Lucille worked as an X-ray technician; Lars, a math teacher. Lars and Lucille found Unitarianism in the late 1950s, like so many others, because they were looking for a liberal religious community for their growing family. They joined the Seattle University Unitarian Church. Wishing for a Unitarian church closer to their home, Lars and Lucille talked with some of their friends and together they founded the Northlake Unitarian Church in Kirkland. 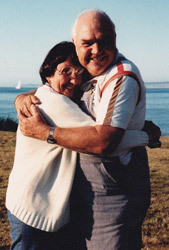 The Watsons were active leaders at Northlake until they "retired" and moved to Port Townsend, Washington in 1980. They weren't in Port Townsend long before they began meeting with interested neighbors and soon formed the Quimper UU Fellowship. Friends fondly remember the Watsons' efforts to make that fellowship a reality. They did everything from raising the funds to pouring the concrete. The Watsons served in many leadership positions at Quimper and Lucille also served on Pacific Northwest District Committees. It will surprise no one to hear that Lars and Lucille were lifelong fixtures at civil rights protests, anti-war protests, and, most recently, Lars could be found, canes in hand, at the Occupy demonstrations at the Bank of America. Lars and Lucille were world travelers, circling the globe twice in their 58 years together. And when they weren't traveling or building UU churches, they were usually entertaining friends and family at their home. You look at the Watsons and you can tell that they loved life. And though both Lars and Lucille passed away a few years ago, their legacy of love is still with us. In 2002, they started a charitable gift annuity with the UUA, which provided them income for life. When they passed, the remainder of that gift was shared between our UUA and the Quimper UU Fellowship. It's worth knowing the story of Lars and Lucille not because they gave the most extraordinary legacy gift, or the largest. 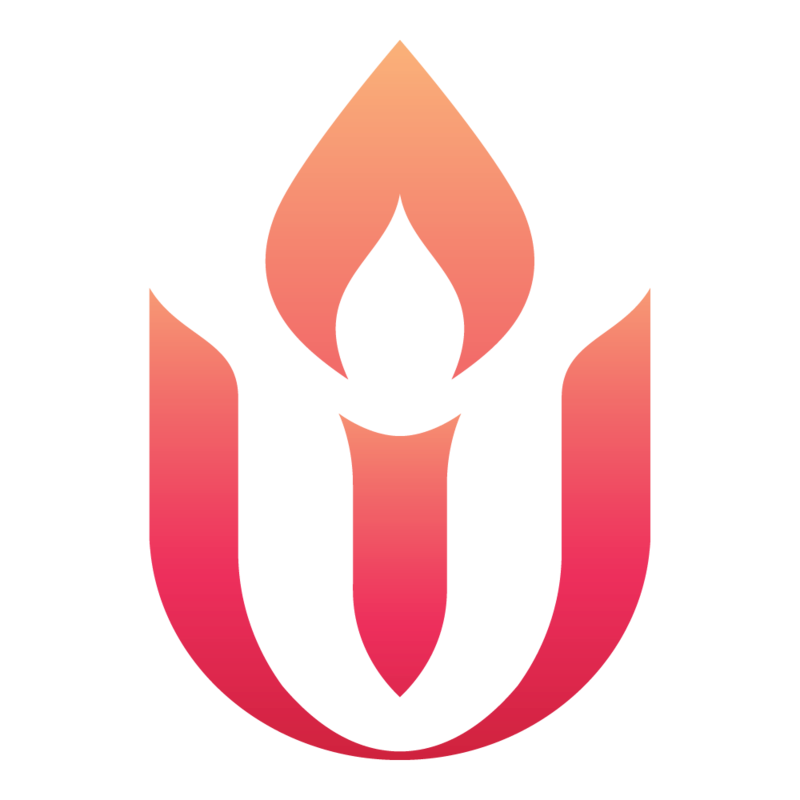 Their story is important because they are very representative of the thousands of Unitarian Universalists who support our UUA and our congregations in large and small ways through their lives and through their estates. They may not be with us any longer, but the love and dedication of the Watsons lives on through their legacy of love they passed on to all of us. Contact at the Legacy Gifts Team at (617) 948-6509 or legacy@uua.org to learn how you can pass on your legacy of love like Lars and Lucille Watson did through a charitable gift annuity to UUA.